Learn 12 most important elements which should be a part of any marketing strategy or process. 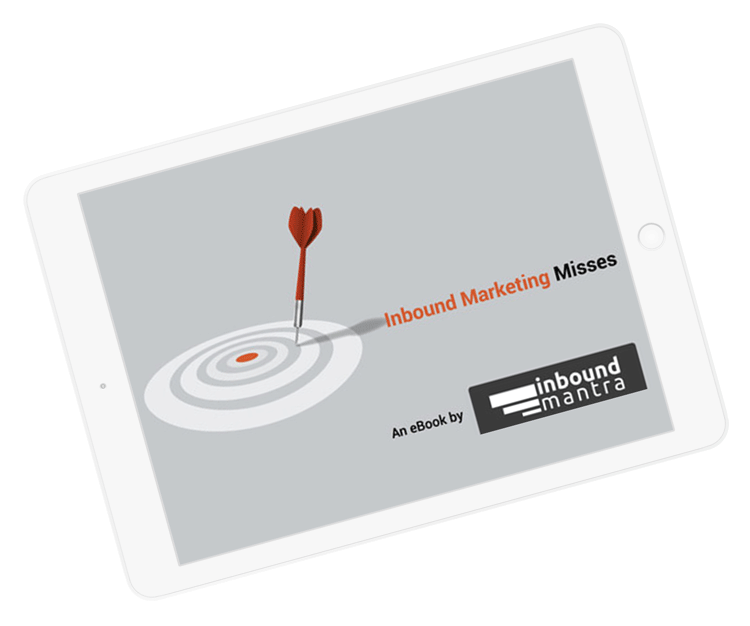 Latest trends in Inbound Marketing. Reasons for not meeting the marketing goals.